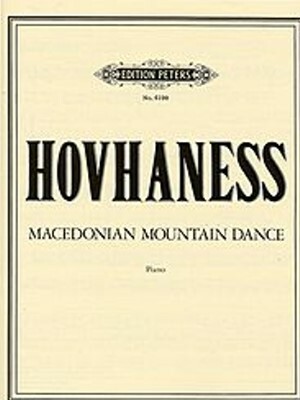 Hovhaness, Macedonian Mountain Dance, Peters ed. 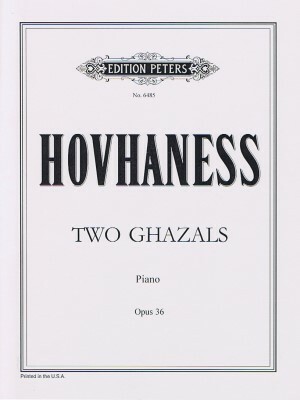 Hovhaness, Two Ghazals Op. 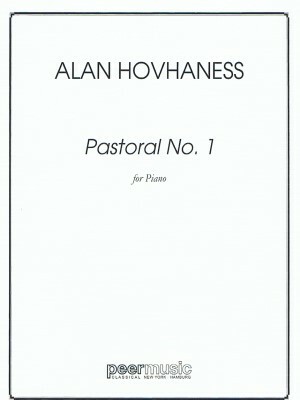 36, Peters Ed.